We always look for good detective shows to watch on Netflix. Netflix has a lot of shows but it is hard to select the best ones among so many. Here is the list of the detective shows we liked on Netflix. We will update the list as we find more. British Detective Drama. Netflix streaming. British Detective Drama with Gillian Anderson. Netflix streaming. 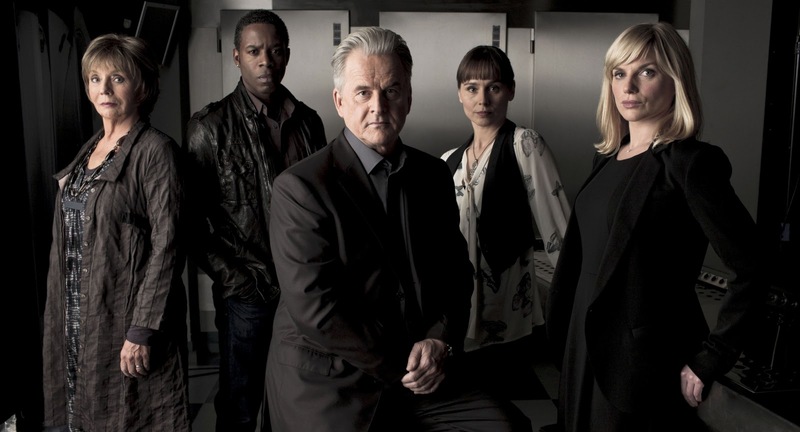 British Detective Drama with Idris Elba. Netflix streaming. Elementary is an American detective, contemporary update of Sherlock Holmes. Netflix DVD. Irish detective drama. Netflix streaming. If you like Jack Taylor, you might also enjoy Wallander, another great Netflix detective series. British detective drama with Benedict Cumberbatch. Netflix DVD, some on Netflix streaming. Australian detective drama. Netflix streaming. American detective drama. Netflix streaming. British detective drama with Honeysuckle Weeks. Netflix streaming. Swedish detective drama with English subtitles. Netflix streaming. New Zealand detective drama with Elisabeth Moss. Netflix streaming. British detective series. 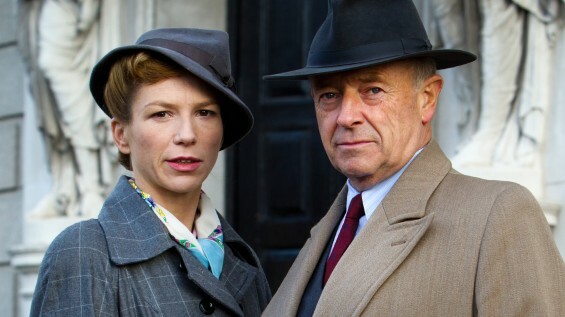 Agatha Christie’s Marple series ran on TV since 2004 to 2013. Netflix streaming. American crime drama based on mystery novels written by best-selling author Craig Johnson. Netflix streaming. French police drama with English subtitles. Netflix streaming. American crime drama, HBO’s series. True Detective’s season one stars Matthew McConaughey and Woody Harrelson. Yes, you now can order this show via Netflix by mail (DVD)! British detective TV show starring Felicity Kendal and Pam Ferris as gardening detectives Rosemary Boxer and Laura Thyme. Netflix streaming. Salamander is Belgian detective series with English subtitles centering around a bank robbery. Netflix streaming. Recommended by SweetieAndGeek and our users. Happy Valley is a gritty British police drama with a similar feel to Luther only with a female lead and a season-long story. Sally Wainwright who both authored and stars in the show makes it work on every level. Netflix streaming. Dicte is Danish detective series. The female crime reporter Dicte Svendsen helps police to investigate crimes even when they would rather not. The crimes frequently hold personal significance the Dicte and in season one we learn as much about her as about the crimes she investigates. If you liked Dicte, you might also enjoy watching Annika Bengtzon: Crime Reporter. Netflix streaming. Broadchurch is a British crime drama starring David Tennant and Olivia Colman. 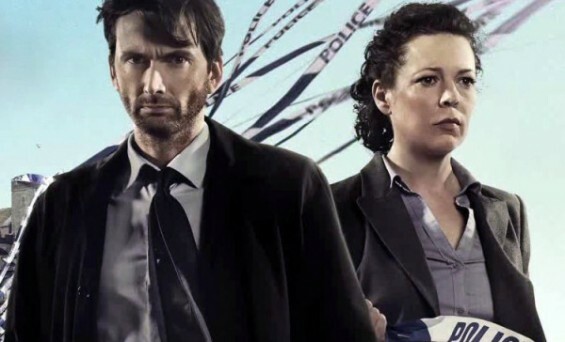 Broadchurch is focused on the search for a boy’s murderer by the two detectives Alec Hardy and Ellie Miller in a small sea-side town. Broadchurch premiered in March 2013. Netflix streaming. Wallander is a BBC remake of a detective series that takes place in Sweden. Kurt Wallander is a detective and police inspector who is dedicated to his work. 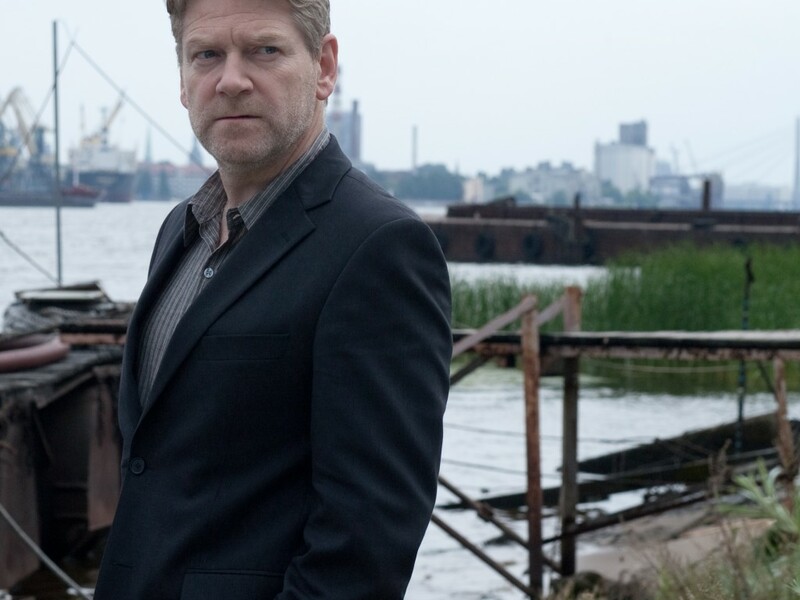 While Wallander is investigating murders the audience learns about his personality, his personal life, and his family. You might like Wallander if you liked Midsomer Murders since the setting and people are as important as the plots. 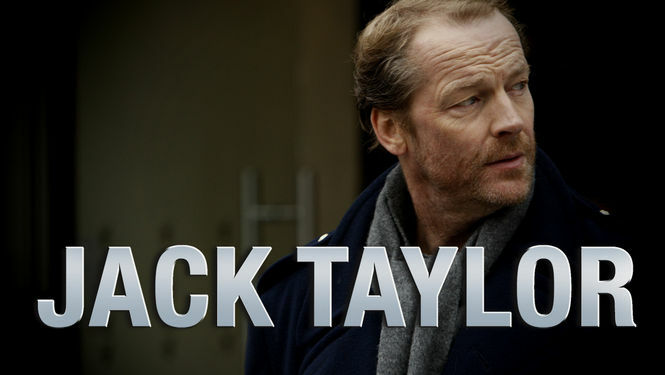 But, unlike Misdomer Murders the protagonist is flawed like the title characters from Jack Taylor and Luthor. Netflix streaming. River is a British police drama. 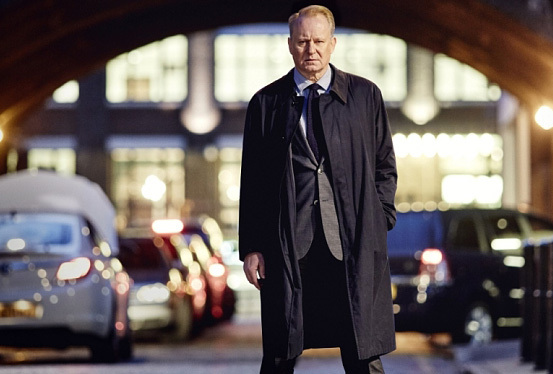 Stellan Skarsgård stars as D.I. John River. 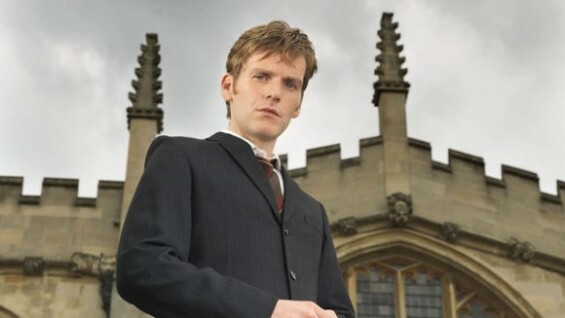 This detective show is different from others because Detective John River, the main character, is actually pretty crazy. He sees people and hears voices. Although, his condition does not prevent him from being a good detective and it does make him a truly fascinating character. Netflix streaming. Marcella is another British female detective show on Netflix. It is made in crime noir style. 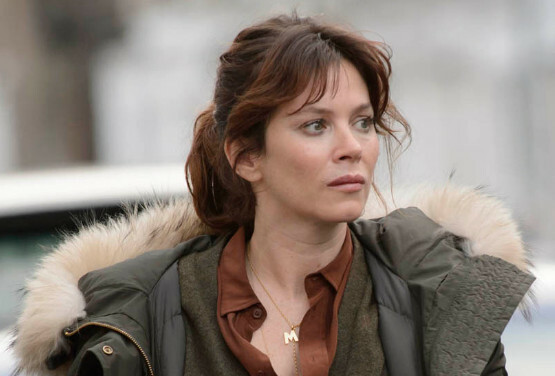 Marcella is good at her detective job but has problems at her personal life. It is a good female detective show directed by Hans Rosenfeldt; it can be your new mystery obsession. 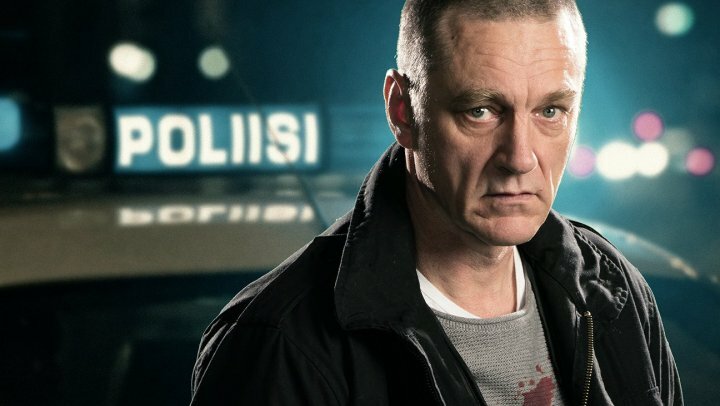 Border town is a Netflix Original, Finnish crime series. It is probably one of the strongest detective shows of 2017, as can be judged by its very high rating on Rotten Tomatoes. It is currently available on Netflix in the following places: US, Canada, UK, Norway, Sweden, Denmark, Iceland, Eastern Europe, Russia, Netherlands. Detective Inspector Kari Sorjonen is a genius and one of the most respected officers at the National Bureau of Investigation in Finland. When his wife is barely survives brain cancer, Sorjonen decides to take his family to a small town near the border of Russia, to live a quiet peaceful life. But this peaceful escape turns out not to be so peaceful. 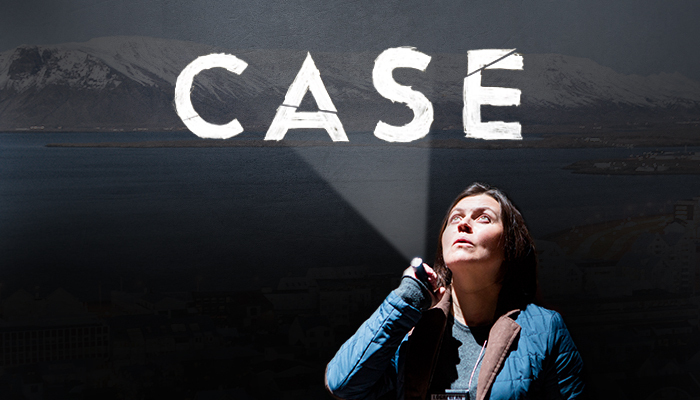 The Case is another Netflix Originals European detective series; Icelandic crime drama. It is like the American show The Killing in its look and feel. In other words, it is a little bit dark and gloomy but powerful. The Case is about a self destructive lawyer and a female police detective investigating a teenager’s death. The pair don’t quit when the case is ruled as a suicide. Hi there. I am glad I found your website, fantastic post about detective shows on Netflix. Please do keep up the great job. Saved as favorite, I love your site! Thank you for your question! We mostly did ourselves; however, we also used freelancer.com services. 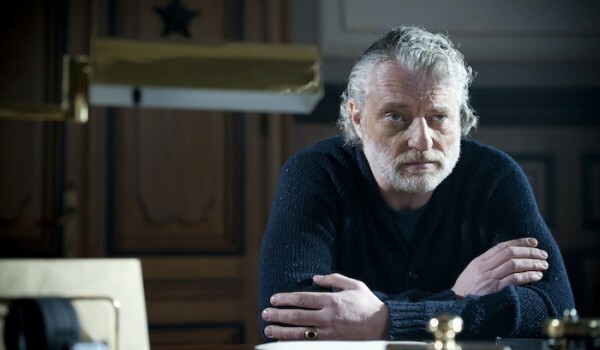 Salamander, Happy Valley, and Wallander — a few more detective series I loved on Netflix. Thank You, Jennifer. We did not watch Lie to Me yet but we will. Thank you for recommendation! Thanks for this blog. Have seen most of them — but my all time favorite is River — the acting, the characters, everything. Hopefully this will win some sort of award. I have been reading this genre and watching Detective Stories — but River was the icing on the cake. Love Rosemary & Thyme. Ended too soon. You have great list here. Those are really popular detective shows on Netflix. Awesome!! Checking out miss marple tonight!! Huge fan! Just finished The Break – full of surprises! Also, Hinterland, The Lava Fields, The Case. these are amazing recommendations! i cant wait to dive in! Great list. I really need to get back to watching series again. I am trying to find a show that I watched on Netflix. There was a music producer who had girls chained in a sound proof room next to his music studio. It has been driving me crazy to remember the name of that show. Do you know? If so, please reply to my email address.